Sunkiss is a gorgeous floral collection featuring a range of colors by Tilda. 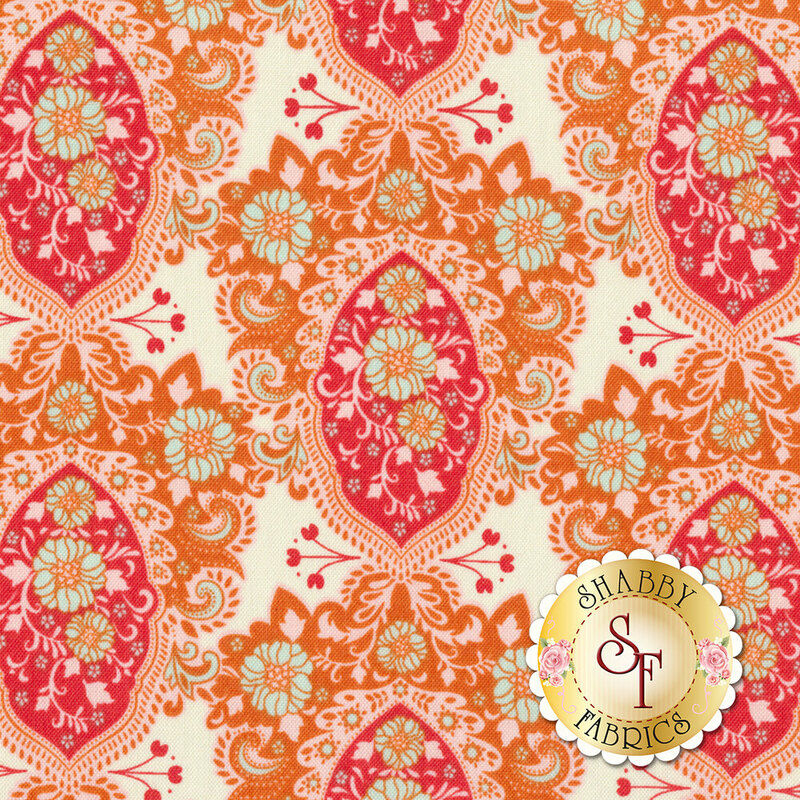 Create a beautifully illustrated quilt with this colorful orange fabric. Please Note: This design runs length of fabric.